your money on your own terms. accounts without being charged a foreign ATM surcharge. After all, shouldn’t that money be yours to keep? 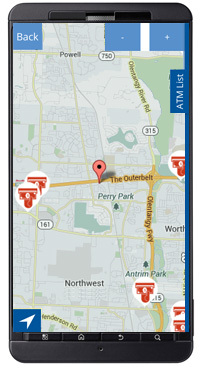 view our nationwide coverage map. 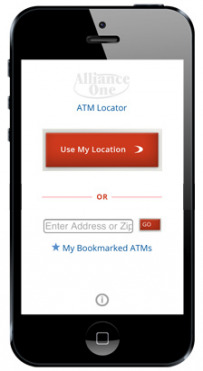 It's quick, easy to use and pinpoints ATMs nationwide.